To become what God has created us to be, we need each other. 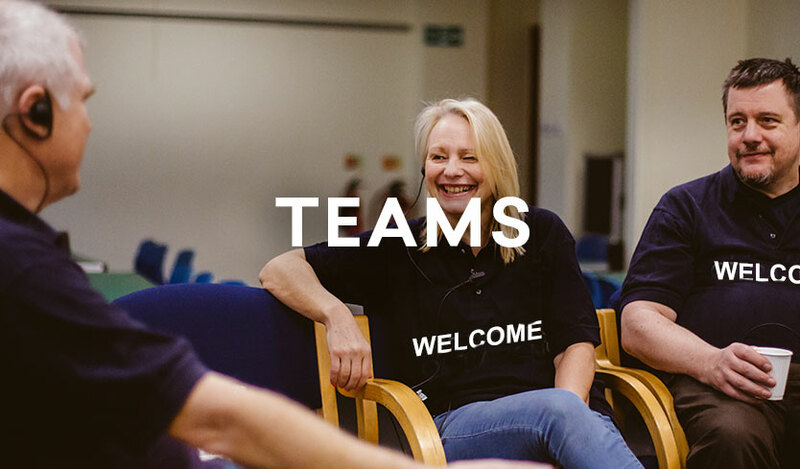 Do you have particular skills, available time or just want to get stuck in and play your part here at Welcome Church? We’d love you to join one of our teams. There are so many ways you can play your part: It matters that you’re here.